to replace batteries;it is suitable for outdoor fence wall lamp and garden fence lamp. 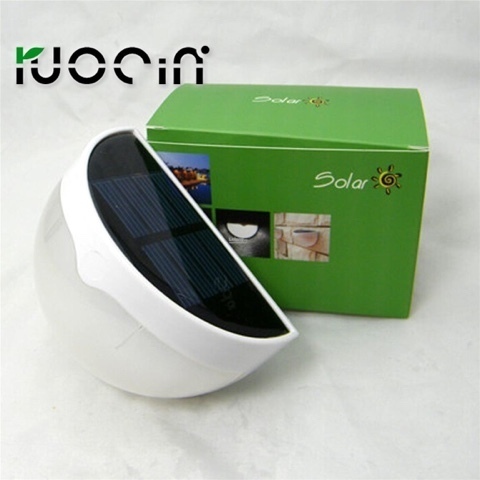 2.The product passed the CE,ROHS Certification. 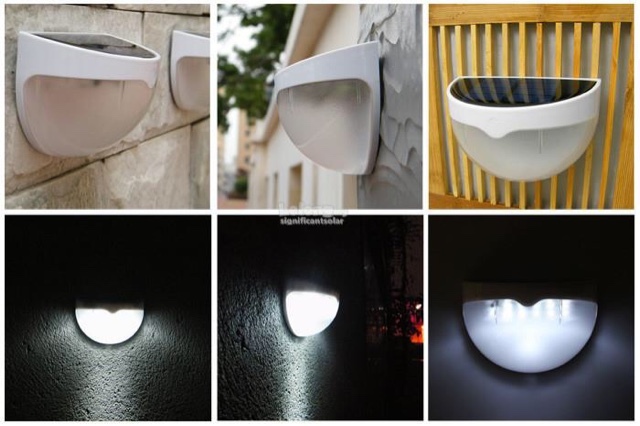 3.Good water-proof for all weather usage outside;the concealed wall-mounting design contributes to convenient installation and fashionable appearance. 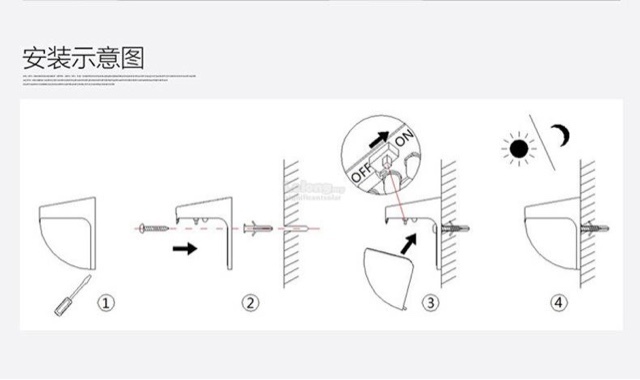 1.Pull up the lamp cover from the middle slot under the lamp cover with a slot type screwdriver. 2.Take out the plastic part in the part bag; hit it into the pre-drilled hole in the wall; lock the product in the wall with screws through the screw holes in the product with a screwdriver;if the mounting surface is wooden, the plastic part is not necessary. 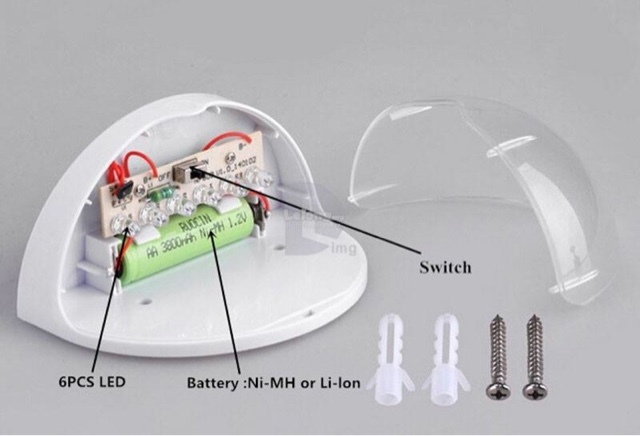 3.Switch ON the product and reassemble the lamp cover according to the disassembling method. 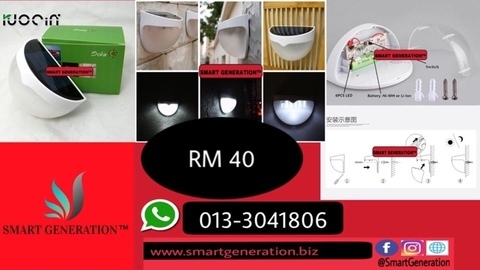 4.After the installation, the product turns into automatically light-operated mode. In the daytime, it turns off and charges automatically; in the nights, it turns on automatically.